Burning Wood: Why Do They Come In Threes? Why Do They Come In Threes? We lost three legends this week. The great bass player and Funk Brother Bob Babbitt, the Queen Of Country Music, Miss Kitty Wells, and rock's king of the Hammond B-3, Deep Purple's Jon Lord. 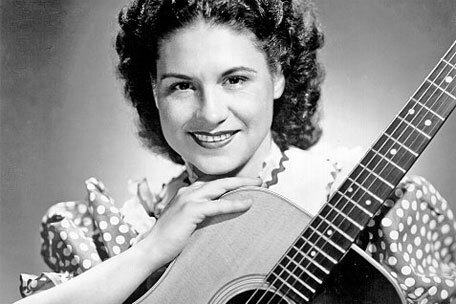 I don't have a favorite Kitty Wells clip, but I've always loved her music. 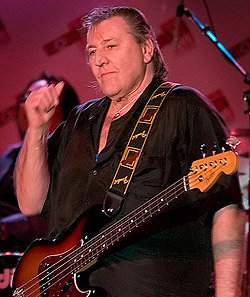 As for Jon Lord and Bob Babbitt, the two clips below are without question two of my favorite live clips ever. Everyone must be familiar with the Motown clip by now. But I think we will all become better people if we watch it once a day. The Deep Purple video blows me away. "This is a new song," Ian Gillan tells the crowd, "and it will remain our opener for a long time." Boy, was he right. Rest in peace, you three. Not to nitpick, but I think Jon Lord's signature sound was actually a Hammond C3 played through Marshall amp and Leslies. I met him in 2007 at a "rock camp" in London and played with him at Abbey Road studios (he used the B3 and Leslies that live in Studio 2 there). He was a big, burly guy but so eloquent and A real gentleman. He spent two hours with us. We messed around on Hush and he showed how he developed that cool percussive intro (apparently a technique he aslo invented). You know that scene in Manhattan where Woody Allen lists his great pleasures in life (and leaves out his kids)? "What Becomes of the Broken Hearted" would be on my list, and that clip never fails to give me chills. Yes, three sad losses. I saw some of Kitty's artifacts recently at the Country Music Hall Of Fame in Nashville. Bob joins Duck Dunn and James Jamerson in bass player All-Star heaven. 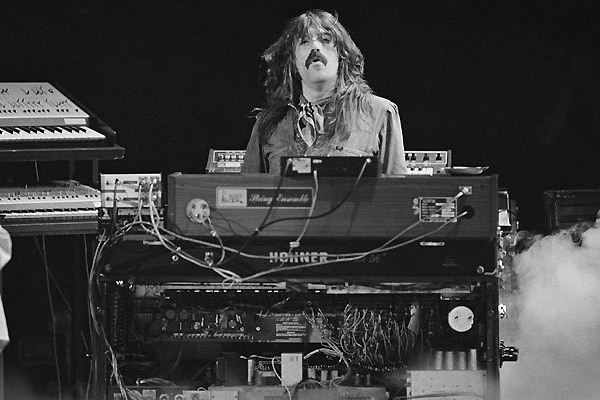 And Jon Lord from Deep Purple, one of my favorite rock bands of all time. As my uncle use to say, when ya gotta go, ya gotta go, sooner or later, your numbers up. Oh and, let's not forget Celeste Holm. Fine Oscar winning actress. R.I.P. to all. Saddened when I heard of the demise of Joon Lord. My first ever gig was Purple and the very accomplished Mr Lord way back in the early 70s when they were touring In Rock. Me with my hair flowing down my back, resplendent in grey (faux) fur coat, pink bell bottom jeans & platform boots - ah, heady days! 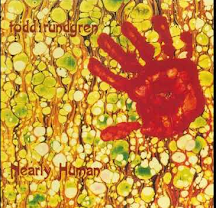 Lord's keyboard flourishes with Purple made so many of the band's songs & his other projects are also notable & worthy.